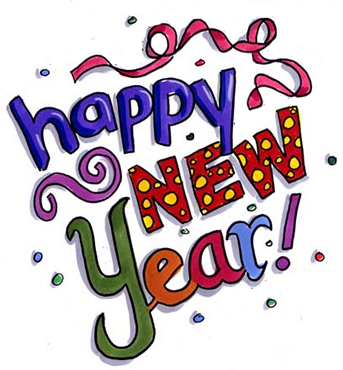 Wish all our Numerous Customers around the Globe a happy New Year . We thank you all for your Continuous Business and very greatful to have you guys around. Its a great pleasure working with you all. partnership from Japan used bicycles and our valued customers. At jub success is our goal lets work together in the coming years to achieve this success. Thank you all for support and business and we wish you all once again a wonderful and succesful year. Posted on January 1, 2012, in Uncategorized. Bookmark the permalink. 1 Comment.